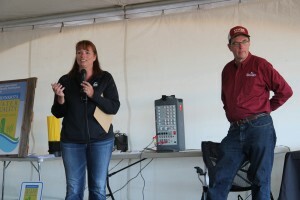 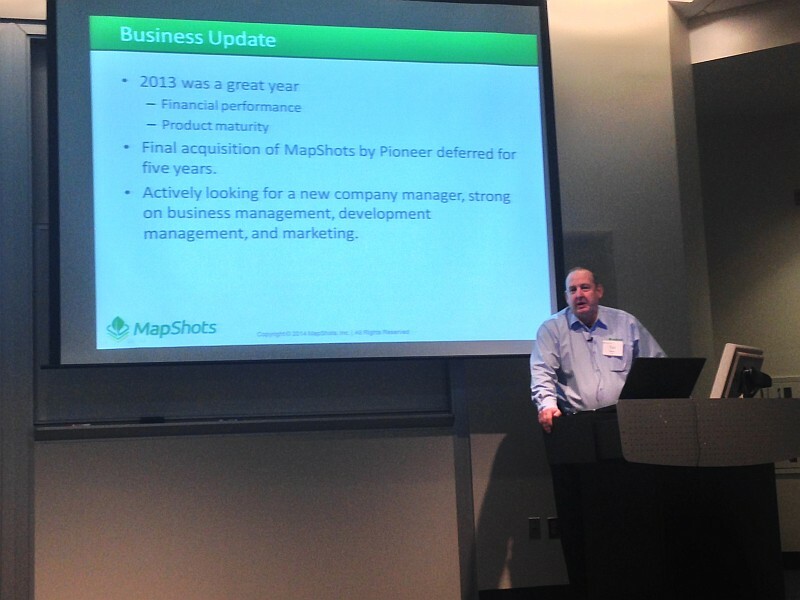 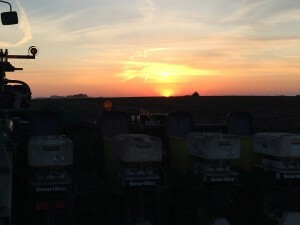 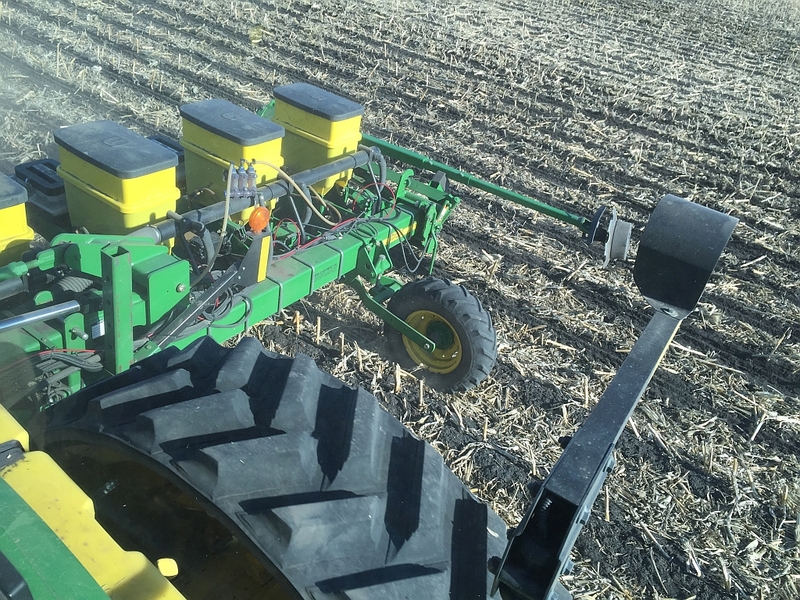 As planting nears, we need to be assured that our liquid handling systems are working well. It’s a tricky call as to when we can put water in these systems and not risk having them frozen and cracking components. 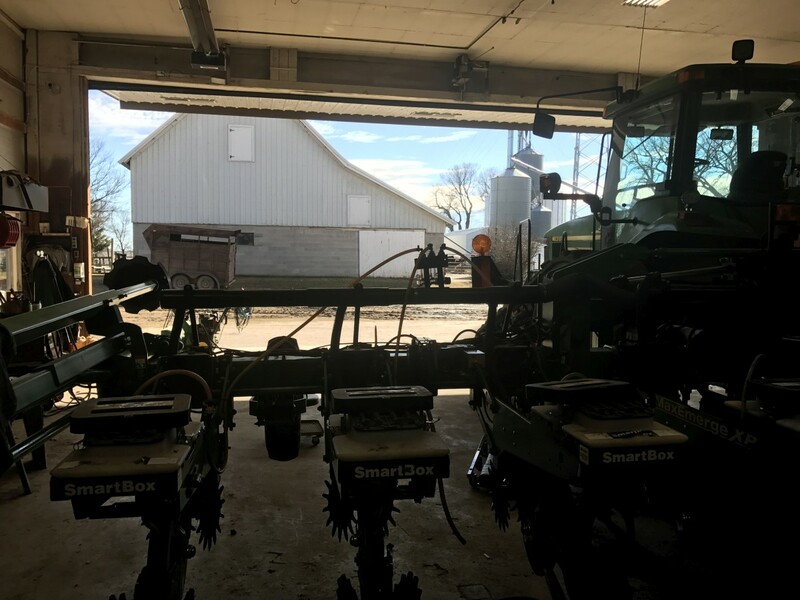 Once testing is done the equipment is stored in a closed machine shed during freezing nights yet to come. 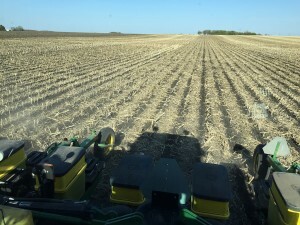 April 1 and 2 were the days we felt comfortable with this call. 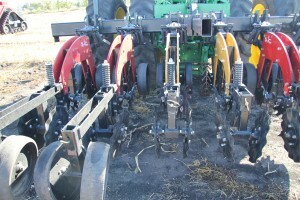 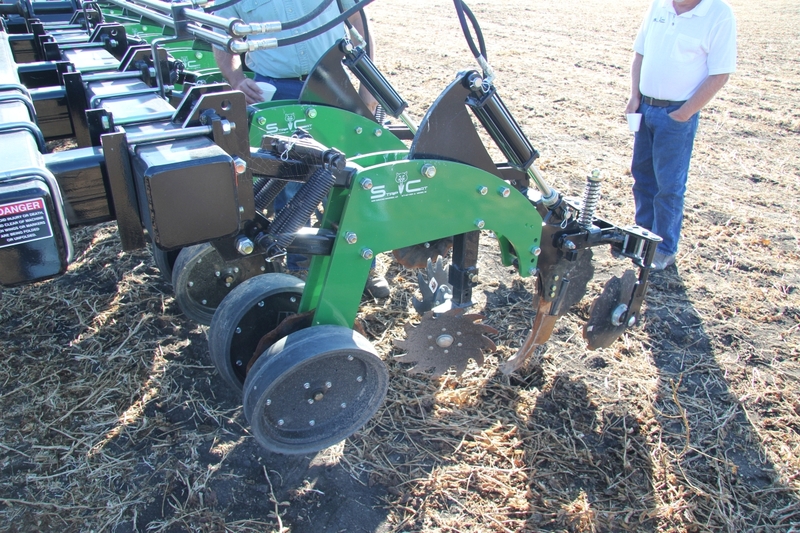 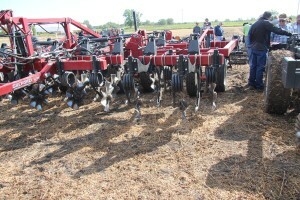 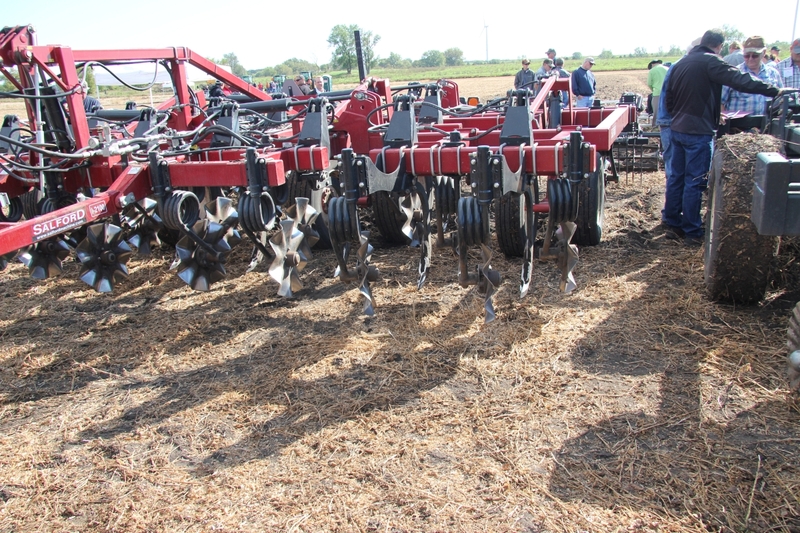 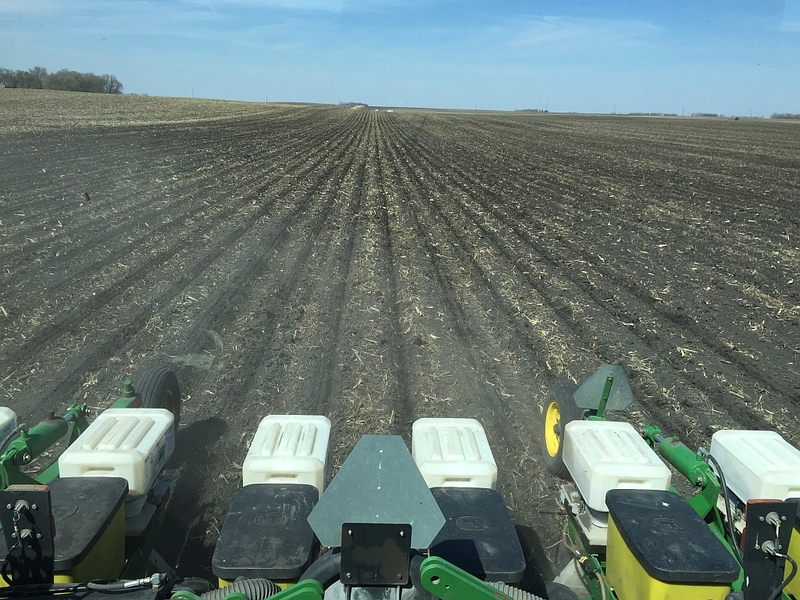 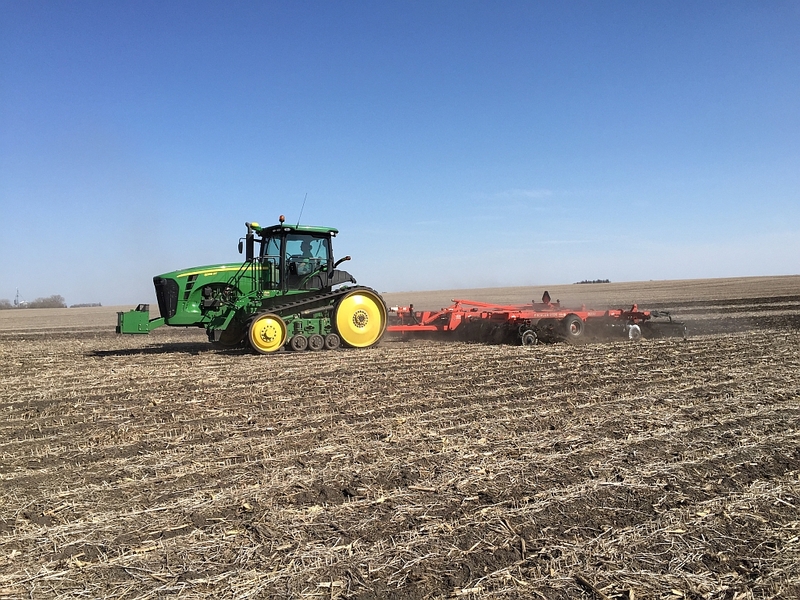 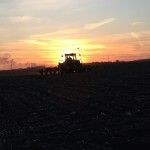 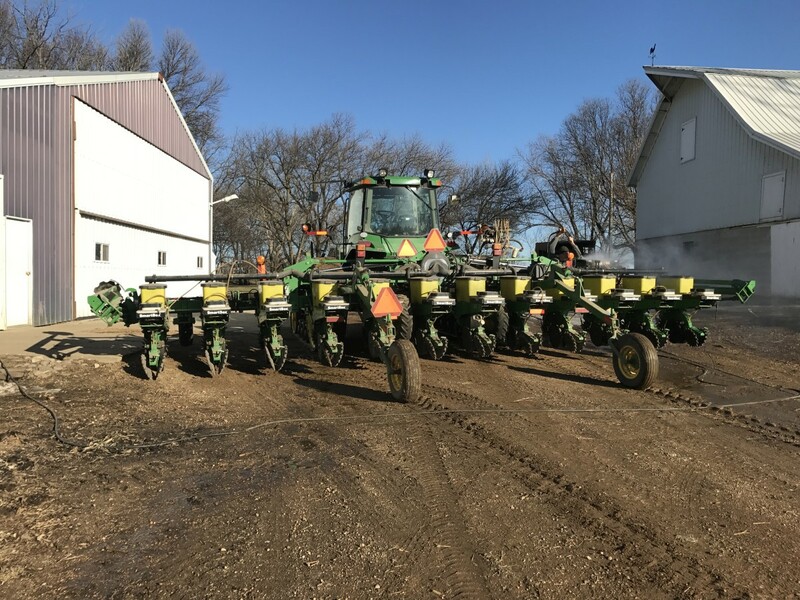 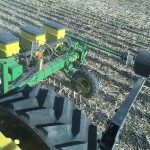 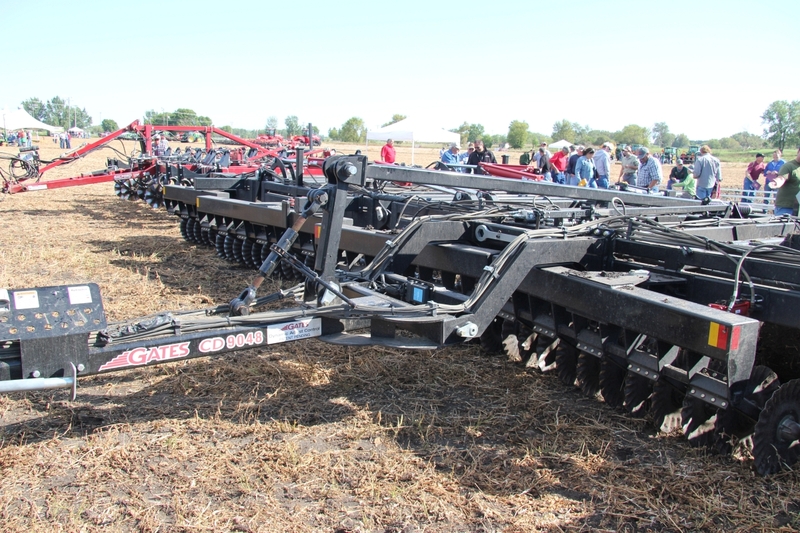 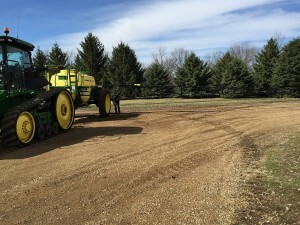 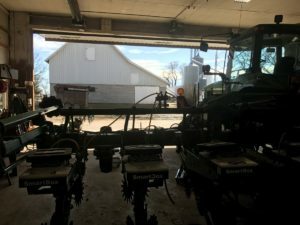 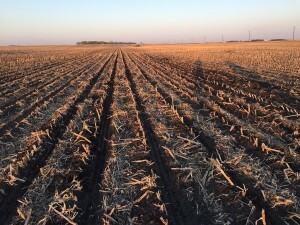 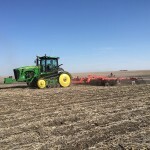 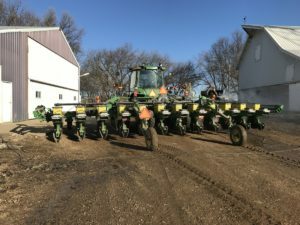 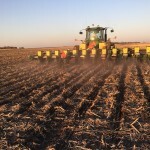 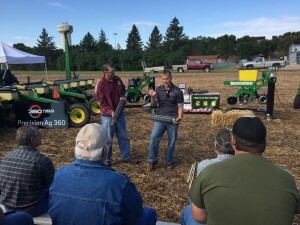 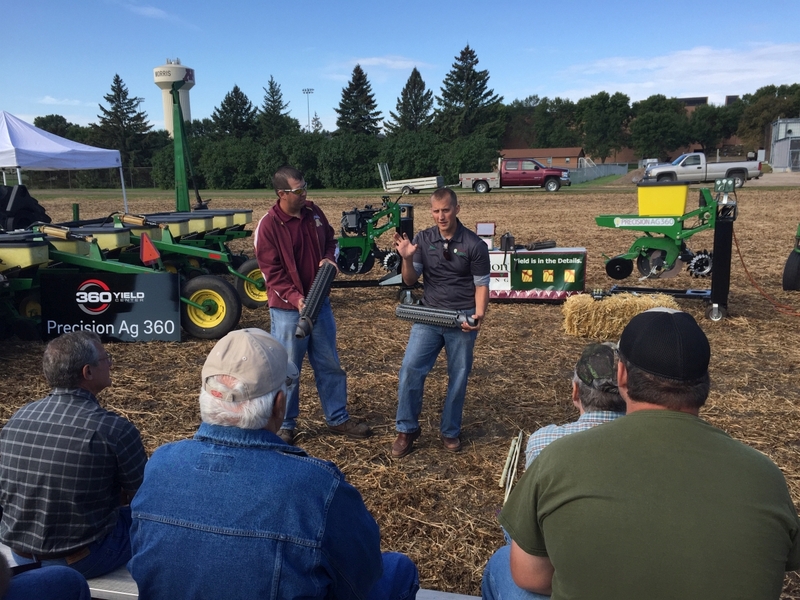 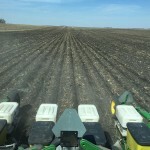 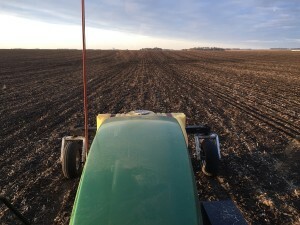 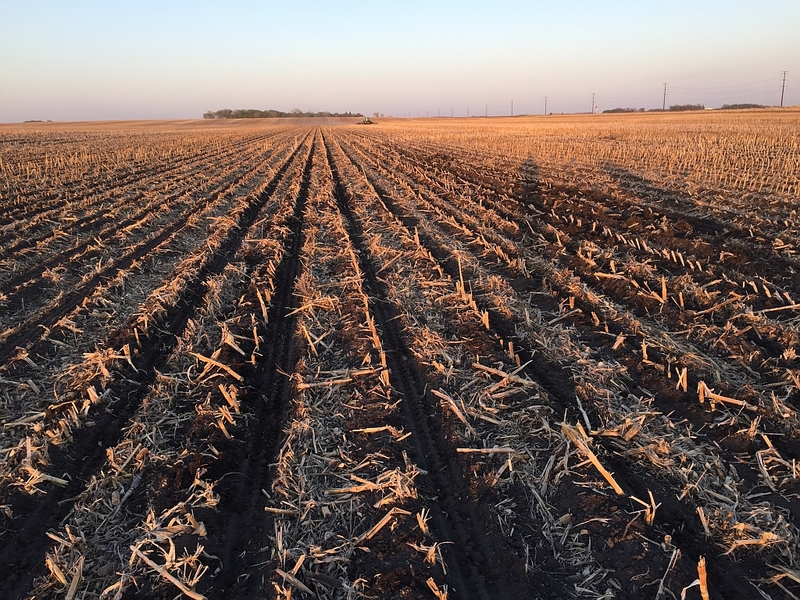 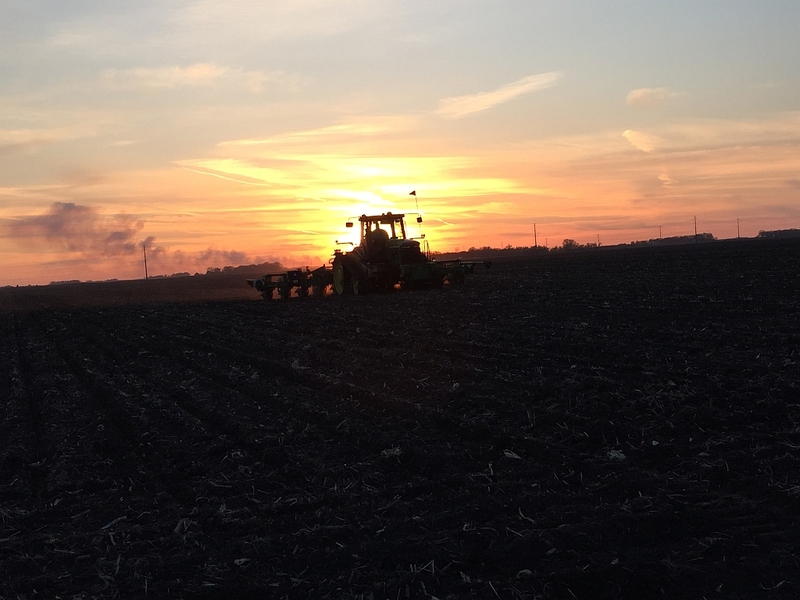 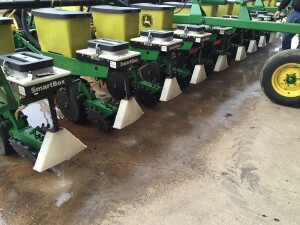 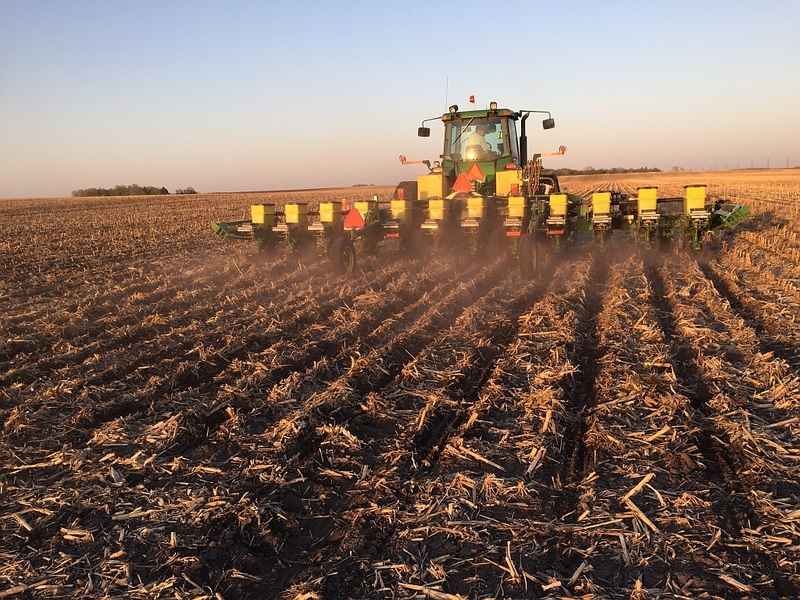 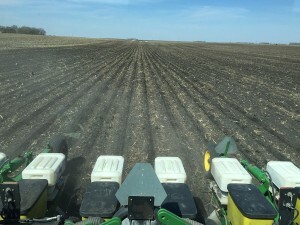 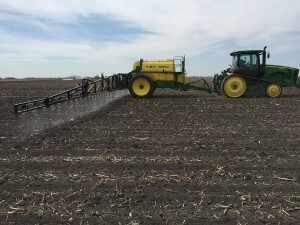 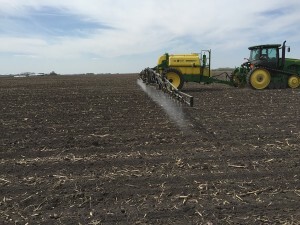 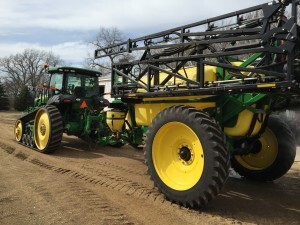 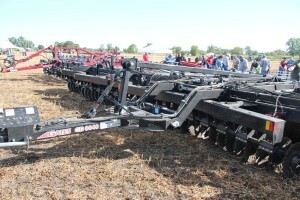 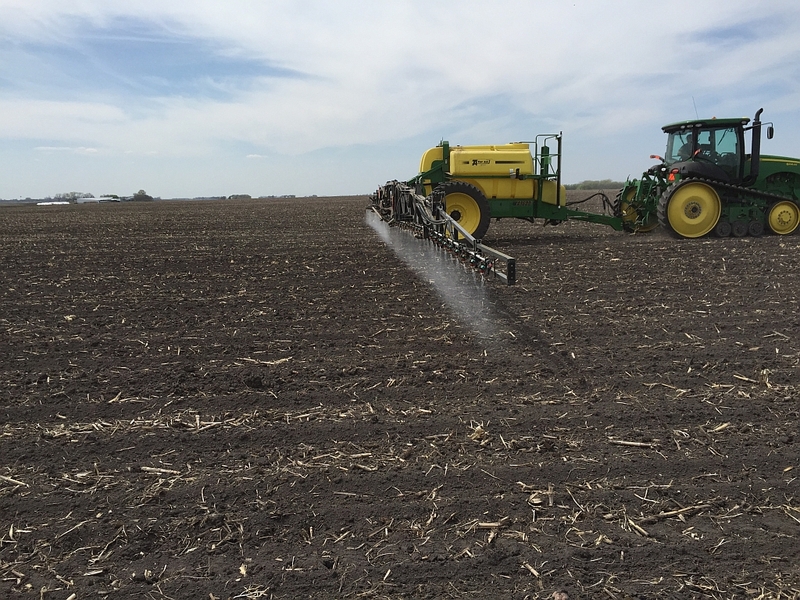 The planter handles liquid fertilizer, specifically Ammonium Thio Sulfate (ATS), that is banded as a narrow stream over the seed once the furrow is closed. The rain will then take the nitrogen (N) and sulfur (S) down to the roots. 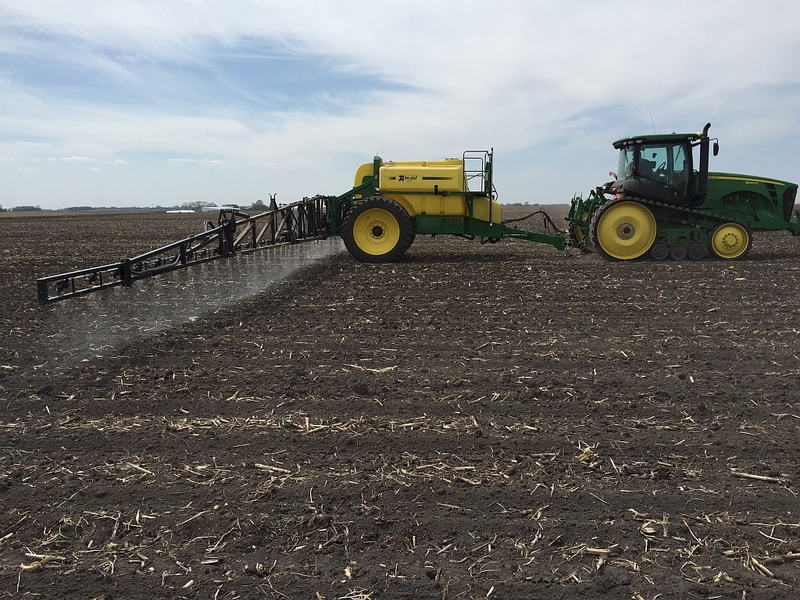 We apply 8.3 gallons/acre to get a total of 24 #/Acre of S on the field. 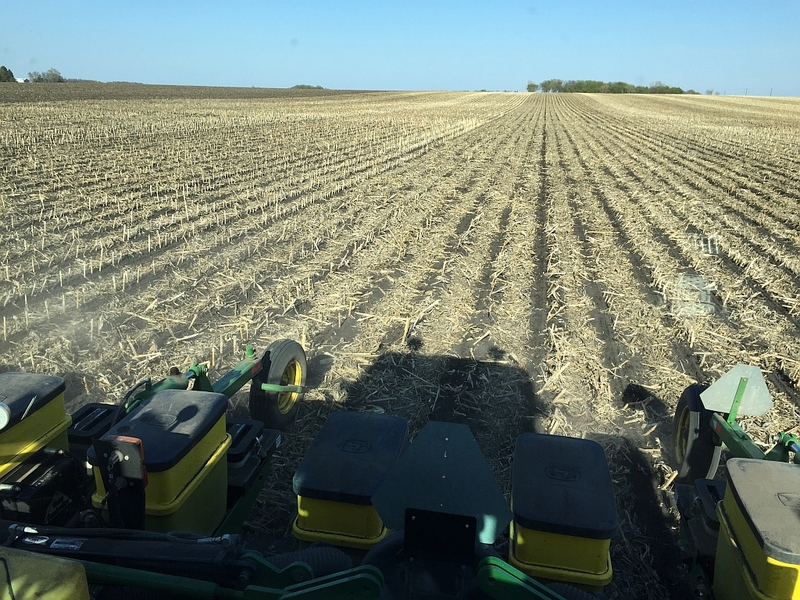 The N is just an added bonus to the S application and is subtracted from the total N we put on our fields so we don’t over apply our nitrogen. 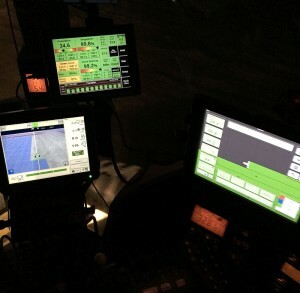 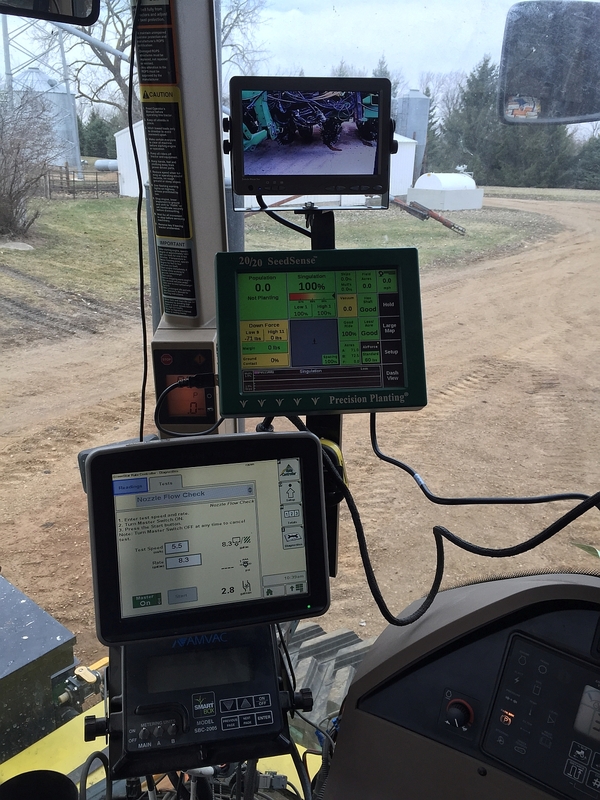 The fertilizer application is controlled by our John Deere GS3 monitor mounted in the cab. 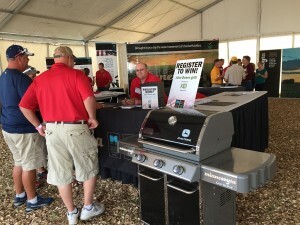 We also have a controller for insecticide application using the Smart Box system as well as a Precision Planting 20/20 monitor system tied to an iPad for precise monitoring of seed placement. Our Top Air sprayer handles the bulk of our chemical applications for weed control. It needs to be in top notch condition for application of herbicides soon after planting. The soybean pre-emerge herbicide has a 3 day window to be applied so it won’t damage emerging seedlings.